Just pack your bags and follow whatever is written over here, you'll be good for your first or nth experience as a solo traveler. Taipei is located at the northern tip of Taiwan on Tamsui River. The best time to visit is during the fall when the weather is cooler (approx. 20 degree Celsius) with less rainfalls. Things you'd want to know:Night markets is a must, you'll see hundreds of street-food carts and pop-up stores just in a 10-block stretch. Taipei has various day-hiking destinations that you'll love experiencing alone and you can't miss experiencing the food, fashion and the culture. There are many cash machines across the city that accept foreign cards and you'll find things there in almost all price ranges. Bus is the most convenient mode of transportation. Caution: Beware of petty thefts. It goes without saying that Amsterdam is THE PLACE for all you solo travelers. It's know for its colourful life and houses, cafes that you'll find nowhere else and the insanely rich culture. The best time to enjoy the Amsterdam experience is from May to August when you can roam around freely without carrying loads of clothing. Things you'd like to know:Did you know that Amsterdam has a beach? The beach know as 'Blijburg' is situated on an artificial island IJburg and there is swimming, sunbathing, and beach parties galore. There's lot of things to see but an experience you cannot miss is the heineken experience because that'll make your visit a trip to remember. Amsterdam is fairly affordable as compared to most European cities. Hotels and hostels can be a little expensive but that's worth it if they serve breakfast. You may not need transportation at all and that's what saves most of your money, just walk around or bike to places you'd like to visit. However, you do have trams, buses and metros to take you around if you're too tired or lazy to walk. Caution:Amsterdam is as safe as a place can be, however, there may be danger of robbery so avoid getting too friendly with street peddlers. Toronto is situated in Southern Ontario on the northwestern shore of Lake Ontario and has a rich history hidden underneath the thriving city. Best time to visit are March through May and September through November. In summer months, the sidewalks come alive with pedestrian marketplaces, patio restaurants and numerous cultural events. Things you'd want to know:Escape the city life, take a ferry and reach Toronto island to experience the beautiful green atmosphere, away from the city's hustle and bustle. While you're in the city, St. Lawrence Market is a must-see since it's one of the best markets in the world. While hotels in Toronto can be expensive, places worth visiting are generally within walking distance. Public transportation is fairly affordable and you can walk/bike to most places. Caution: It's advisable not to go too far into the outdoor neighborhoods, away from downtown. Apart from being a world leader in the financial industry, Zurich is a beautiful and inspiring place to visit and it's known for its astonishing landslides. Best time to visit this awe-inspiring place is between the months of June and August when temperatures are good enough to take a swim in the lake. Things you'd want to know:Bahnnofstrasse is a street that houses the rich, the famous, and underground bank vaults to boot, take a walk through it and experience the luxury. Enjoy the delicious cuisine and when you're done with that, take in the sights around Lake Zurich. 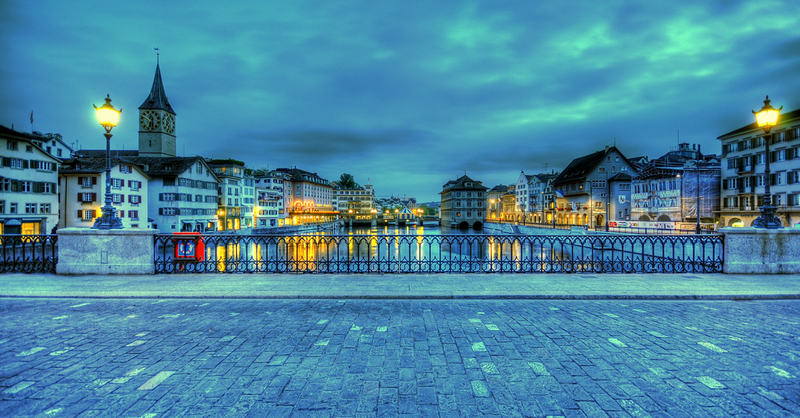 Zurich can't be enjoyed fully on a low budget, lodging is fairly expensive and other things are relatively affordable. The public transport is quite impressive and walking and biking are great options too. Caution: The city is considered safe, just take the usual precautions. Bangkok, a.k.a "the Venice of the east", is full of life, energy, beauty AND chaos. What else does a solo traveler need? It's as beautiful as ever all year round, however, it's best to avoid going there during monsoons because of the chances of floods. Things you'd want to know:If you haven't discovered who you are yet, Bangkok is the best place to explore yourself. Experience the buddhist culture, the temples, sit by the water waves and look at the boats, relax. It's always better to explore the religious side of you. Eat local, blend yourself in the culture and feel the beauty of slowing down your life just a little bit. This is the place you can go to on a low budget. You get amazing bargains for just about everything - decent hotels, food, shopping and much more. You better get yourself a tuk-tuk (a colourful open air transport) ride while you're there, it's worth the experience. Otherwise, the cabs are really cheap and there's excellent modern public transport system too. Caution: Major concerns for tourists include pickpocketing, scams with credit cards, or confidence tricks with fake goods or gemstones. However, after recent protests, Bangkok was deemed safe recently. Auckland is a city situated right near the waters in the country know for its epic landscapes, New Zealand. Visit this place in the months of April and October to enjoy pleasant temperatures and thin tourist crowds. Things you'd want to know:If you can, catch a show at Civic theatre, it's an experience in itself. Except that, do check out the gorgeous view of the city from the Sky Tower. Prices are alright when it comes to NZ dollar, it all depends upon your currency's exchange rate against NZ dollar. You can find loads of budget meals and a lot can be seen without spending a penny. Most tourists like to rent a car to check out the amazing sites and roads according to their own convenience. However, public transport and walking are also great options. Caution:The city is considered safe but do take safety precautions wherever required. Melbourne encompasses a natural bay, amazing landscapes and rich culture, the three best things a traveler will definitely enjoy. The best times to visit are between March and May and September and November to avoid the heat in summers. Things you'd want to know:Going through the street art in Melbourne is something you won't find in most places and after enjoying the art, you can hit the lovely beaches to relax and to admire the beauty of this place. The city is more on an expensive side but seeing places and things doesn't cost as much. You can save on transportation by walking or biking to places. Caution: Melbourne is very safe for foreign travelers, there's no specific kind of risk in the city. Cardiff holds 2000 years of history and has had quite a journey over the years but it's culture and history make all of that worth it. 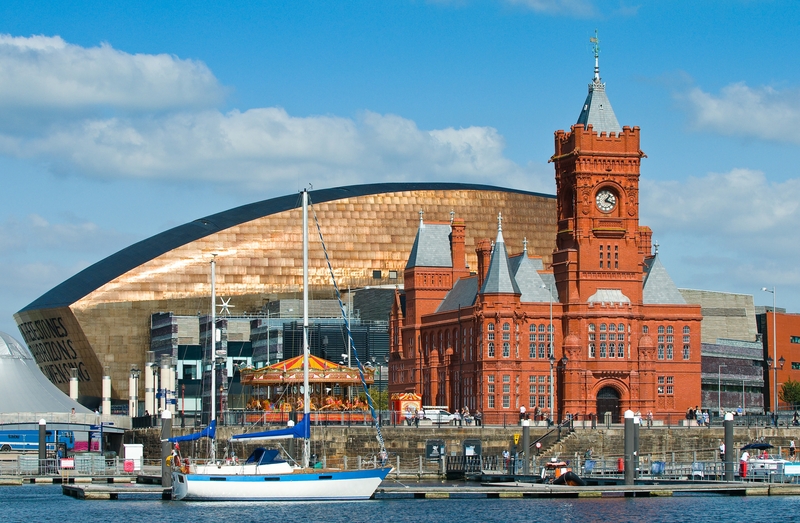 It falls into the category of UK's top travel destinations and summer time is the best time to visit Cardiff with so many festivals going on across the city. Things you'd want to know:There's plenty of history to absorb in Cardiff like the Cardiff castle. You must go to Cardiff Bay to relax and sit in a cafe overlooking the bay. There's no shortage of amazing landscapes and structures to keep your mind off from reality for a moment. Museums are usually cheap to enter and public transport is also fairly cheap. In fact, you can walk to most places in the city. Caution: It's a safe city, one of the safest in Wales but you must always be careful anyway. Located in the province of Leinster at the mouth of the River Liffey, Dublin is undoubtedly one of the most amazing destinations in Europe. The best time to visit is the summertime with streets filled with festivities and for warm temperatures (for Ireland). 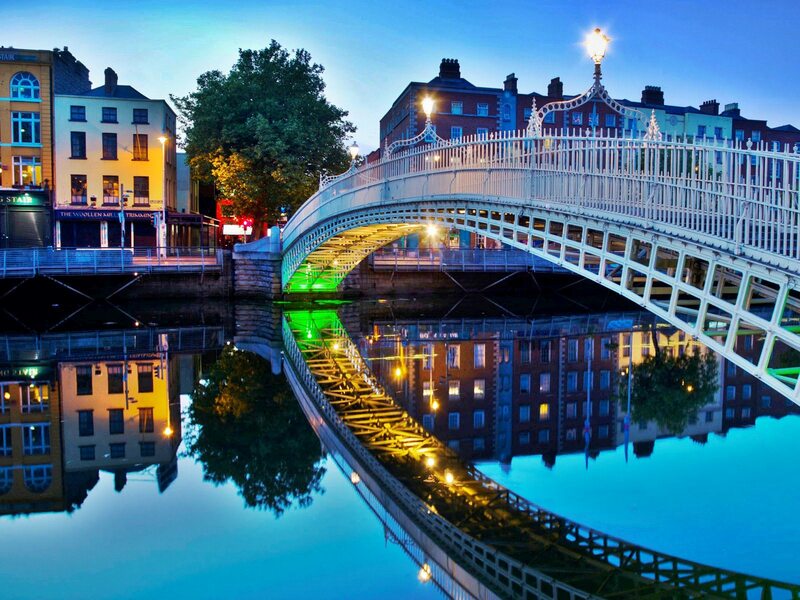 Things you'd want to know:Museums, the culture and lots of history, you'll be amazed to see what Dublin has to offer you in these categories. If you're a beer lover go to Dublin's beer wonderland, the Guinness Storehouse. Also, make sure to enjoy all the delicious food it has in store for you. Dublin is fairly expensive, however, there are various places to see that won't be as expensive and there are good hotel bargains and lots of hostels available. Food may cost a little higher than other places but it's totally worth it. Hop on the coastal train (DART) to check out the outskirts and for the experience. Otherwise, there's public buses running all across the city and there's always an option to walk/bike. Caution: No caution required, just the usual necessary precautions. Situated 3,690 ft. above sea level makes San José the most ideal destination for self-exploration anyway, with its to-die-for climate all year round and the breathtaking location in the Central Valley. The best time to visit is between May and August to take advantage of a decline in prices at the time. Things you'd want to know:Go to the open air markets and check out the humongous collection of indigenous arts and crafts over there because you may not find this anywhere else.Furthermore, the various museums are impressive and you can't miss experiencing one of the best nature in the world while you're there, especially the Volcan Poas. 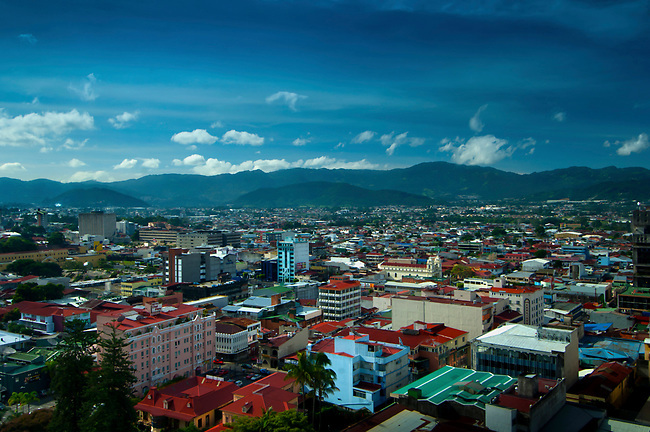 Despite being one of the most expensive cities in Central America, it still is affordable if compared with North America and Europe. Save up by eating local food. Renting a car is a no-no for this place, walking is the best mode of commuting and buses can be kept as a second option because they may sometimes be quite inconvenient. Caution: Average safety, taking precautions is always better. Haiphong is the third largest city in Vietnam, it is a calm laid back city with a deeply anchored heritage and tree-lined boulevards. Because of its proximity to the East sea, it is affected by tropical monsoons, therefore, the best months to visit this place is from November to March. Things you'd want to know:Go for a swim in Halong Bay to experience "the living light" if you're lucky enough to catch it. Additionally, there's a lot to see in Du Hang Pagoda, which was built three centuries ago, and it remains a great example for Vietnamese architecture and culture. Everything is affordable so roam around freely, enjoy the native cuisine and take in the sights. Walking should be your preference since you'd want to gauge as much as you can in this visit, however, transportation is also easily available and affordable. Caution: It's usually safe but taking precautions anyway wouldn't harm anyone. San Ignacio sits in the heart of the Cayo district and it is famous for it's close proximity with Belize's impressive Mayan ruins, dating back to the Classic Period (AD 250-900), that encompasses so much history. If you want to escape the winter chills and go to a cozy, peaceful and sunny destination, this is the place for you in winters. Things you'd want to know:Mayan ruin with so much history is the first on your list to visit when you reach San Ignacio. From downtown, you can walk to Cahal Pech Maya Site that is again packed with lots of history and surprising landscapes. You must enjoy the wildlife while you're there, just canoe down the Macal River and spot various wildlife during the journey. The cost of living is average, reasonably priced food and accommodations can be found. Walking is the best option since it's healthy and it gives you space to enjoy your leisure time. Second option is taking a taxi. Caution: Like many other touristy places, this place can be dangerous for travelers. Just always keep your eyes open. The center of culture and life of the people in Iceland sends it straight to any traveler's bucket list anyway. The best time to visit this beautiful place is from June to August to enjoy long days and some warmth. 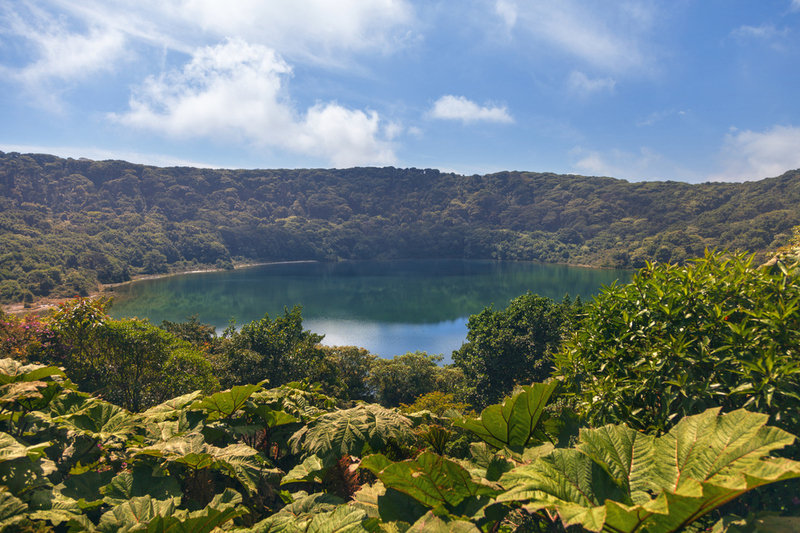 Things you'd want to do:Discovering city's wonderful nature is enough for your visit but apart from that, go to the Blue Lagoon, a geothermal spa that has warm waters rich in minerals and go whale watching. To top it all, do some walking around the waterways, it will me the most relaxing experience ever. Reykjavik is famously pricey anyway but the experience you gain is priceless. Public transportation system is convenient and good for anyone who is on a low budget trip. Caution: It is considered to be the safest place in the whole of Europe but again, don't forget precautions. 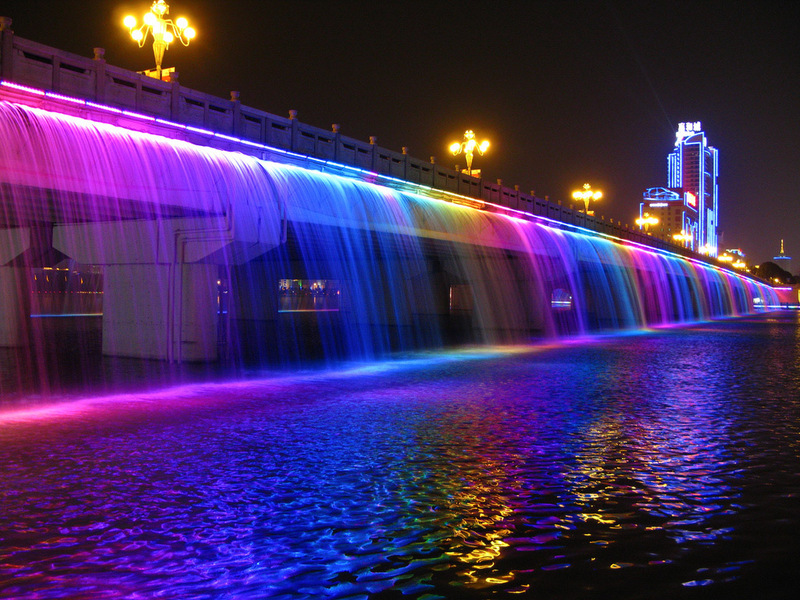 Despite being one of the largest cities in the world, Seoul is far from being the conventional cities to visit. It offers a unique experience to its visitors. The best months to visit Seoul are March to May and from September to November when the temperatures are mild. Things you'd want to know: Bukchon Village is located between two palaces and the view from there is breathtaking. The gorgeous sights around will keep you entertained for hours together and you must hike to the Bugaksan Mountain while you're there. There's no end to trying their cuisine and checking out the various markets. Things are available in all price ranges so it totally depends upon you how you take it from there. Subway is the best way of exploring Seoul, but taxis and buses are affordable and great commuting options. Caution: It's safe overall but always be prepared for all kinds of circumstances when traveling alone. Brussels is filled with 17th-century buildings and daily flower markets and the best time to visit brussels is between March and May and September and October, the shoulder seasons. Things you'd want to know:First thing's first, Brussels has it's own Eiffel tower called the Atomium, which provides a great view. Needless to say, chocolate and waffles have to be consumed no matter what (even if the world's falling apart. Hopefully not.). An idea to save your time and effort is that you can go and relax at one of the Art Nouveau cafes and check out the architecture while you enjoy your chocolate. 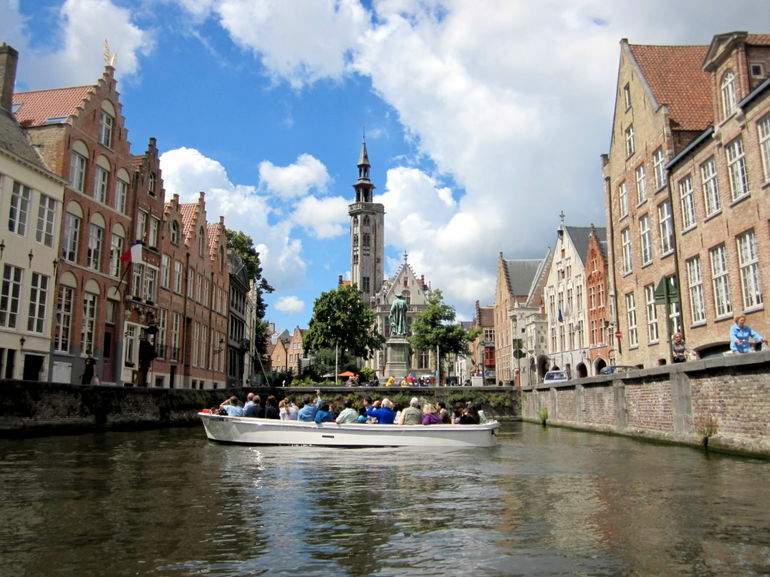 Brussels can turn out to be quite expensive since it's the capital city but various must-see places to visit in Brussels are free of cost and walking can help you a lot in saving too. Walking is the best bet and driving, the worst, since it's one of the world's most expensive places for drivers. Public transport is also fairly convenient. Caution: No major concerns, just concentrate on the budget. It's so much better to travel to places that are out of ordinary, like Valparaiso, which is a colorful seaside village with great cultural influences, it has more to offer than you can imagine. The best time to visit is from December to February, when the temperature is around 17-18 degree celsius, which is the high season, so plan well before time to be on a safer side. 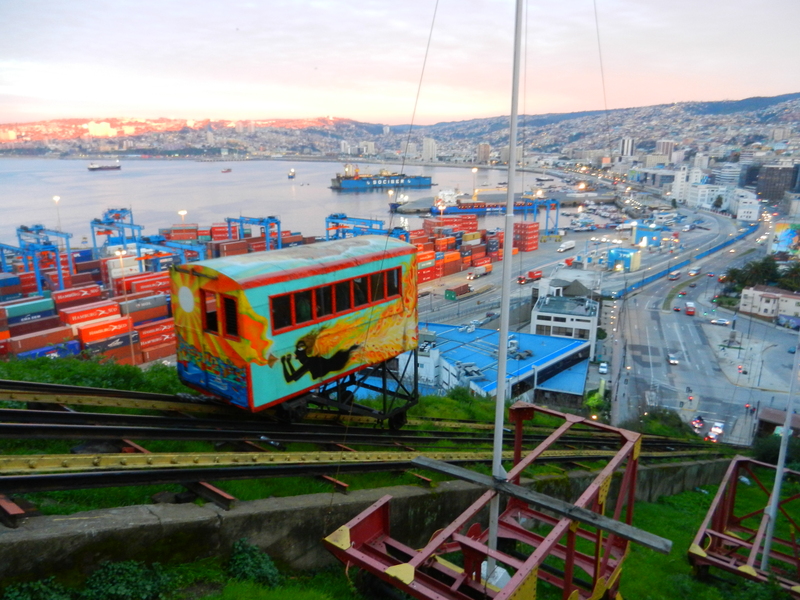 Things you'd want to know: The well-known hills in Valparaiso give it the name "Little San Francisco" so it may be worth it to try go hiking in one of them whenever you have the time. However, you don't have to walk up to all the hills, just explore the 16 ascensores in the city. Needless to stay, don't miss out on the native cuisine. Cheap. Almost everything is affordable. Walking and taxis should be the best commuting options for you for low cost. Caution: Can be unsafe in certain areas, the safety measure is to avoid walking alone at night. Rio is one of the most beautiful cities in the world with its gorgeous mountains, pristine beaches, and a surplus of rainforests near a deep blue sea. However, one needs to be extremely cautious while visiting this place. Best time to visit Rio is between December and March in order to be able to enjoy your time at the beaches fully. Check the Rio Carnival dates before you plan your trip, it's generally in February or early March. Things you'd want to know:Experience the landcape, go hiking to the Sugarloaf mountain and explore the downtown with fellow solo travelers if you met any. Churches, endless museums and historical buildings are worth a look. Also, relax at the beach after an adventurous day or trip. Although seeing the sights and hitting up the trails and beaches is free, Rio can be expensive for other things such as pricey hotels and the costs of attractions. Rio buses are fast and frequent and relatively cheap. However, they can be crowded. Caution: As mentioned above, the crime rates are high and it's better to have people around wherever you go. The city covers 14 islands and overlooks the Baltic Sea to the east. Apart from its spellbinding location and buildings, it has a lot of history to share. June to August are the best months to visit Stockholm to experience how the sun never sets during summer season. Things you'd want to know:Night is the time for you to experience the most amazing views of the city and earn an incredible experience with Södermalm Nightlife. Nystekt Strömmingvagnen is the place for you if you like fish because you may never get to try a fresher and tastier fish in the whole world. 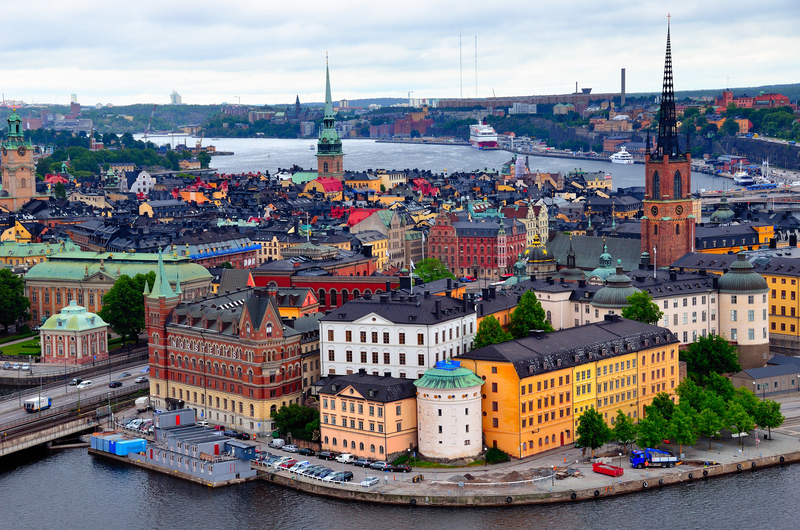 You might have to save up to visit Stockholm because you won't be able to enjoy it if you're on a tight budget. Its scenery and history is totally worth spending on when you have saved up a little. Walking and biking is advisable but public transport is easy to navigate as well. Caution:Tourists are encouraged to take precautions because of the riots in the past but there's nothing to worry about anymore. This city is a mix of everything - big-city life, shopping, dining, nightlife, and outdoor adventures. The months between September and April is the best time to holiday in Johannesburg and the climate remains dry and sunny year-round. 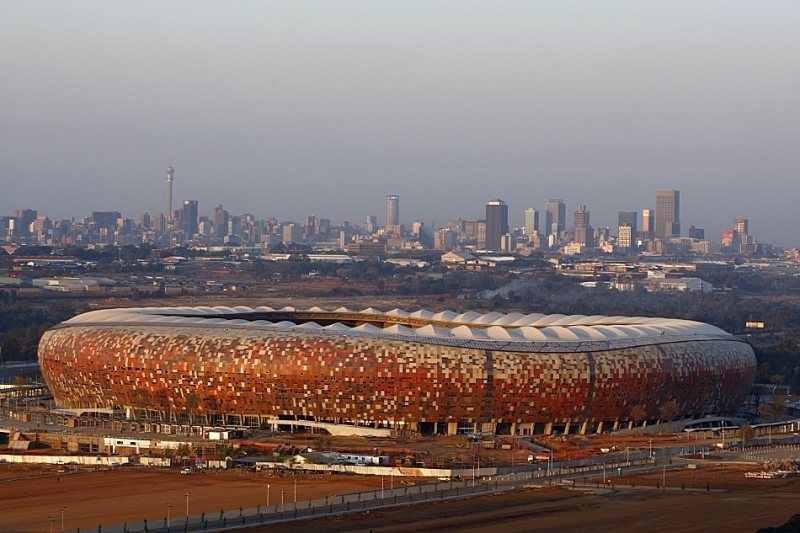 Things you'd want to know:See the whole of the city by visiting the top of the Carlton Centre and if you're a history person, visit The Apartheid Museum to know all about Johannesburg's history. Above all, enjoy the surreal nature and wildlife, what you're really there for. Most importantly, food and drinks are cheap and attractions are not insanely expensive either. Johannesburg caters to freeway motor tourists and public transport is available but not reliable. Caution: Because of socioeconomic inequality, there is some tension in the city with its residents, therefore, the crime rate is high but there's no shortage of safe areas in the city. 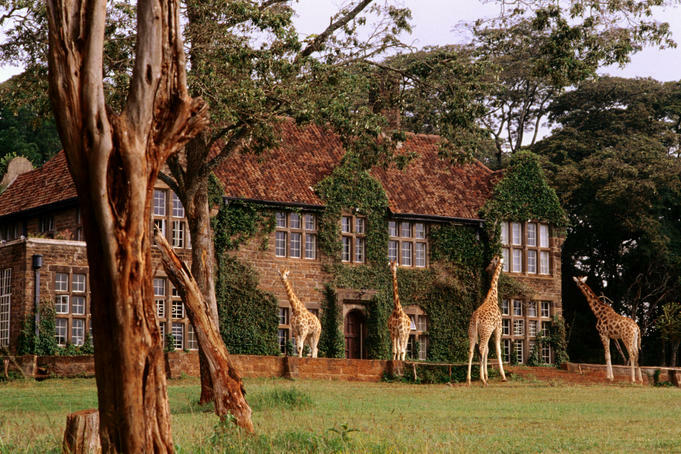 Located 1500 meters above sea level, Nairobi has a pleasant tropical climate and it is know for its urban and safari adventures. The best time to visit this place is during dry seasons, from January to March and July through October. Things you'd want to know:You'll obviously take a safari but what's worth knowing is you don't have to leave the city to take one. While you're at it, enjoy locally grown coffee at various coffee shops and if possible, breakfast with giraffes at Giraffe Manor, where else will you ever be able to do that? Go to the Rift valley on a clear day and see across hundred miles from there, all the way to Tanzania. One word, affordable. A meal can be as cheap as around $2 and clean hotels can be $10. Taxis are cheap but to get the local feel, travel in matatus (minibuses) that are even cheaper. Caution: Here, you have to be very cautious as a lone traveler. Please avoid walking alone at night. This city has a lot in store for you, which makes it impossible for you to check out everything that's worth checking out but never say never, you can always try. Whenever you have the time and money to travel, visit New York, it has something to offer at any time of the year. Things you'd want to know:Central Park, the West Village, the Empire State Building and the Statue of liberty - must-sees if you have the time, energy and money. Also, you can't leave NYC without trying the New York-style slice of pizza. If you've arranged for an accommodation, the rest of your trip will be manageable when it comes to spending on food, attractions and transportation. Public transport over here is one of the best and even walking will suffice for a lot of areas. Caution:When it's dark, it's best to stay in the main city and not stroll too far away. Except that, NYC is a fairly safe city. Apart from being a home to monkeys and the tallest buildings in the world, Kuala Lumpur houses a myriad of culture. It's a beauty. The weather is good throughout the year, however, the most popular time to visit Kuala Lumpur is during summers and end of the year. Things you'd want to know: Cheap is the word, there's great bargain for everything, from hotels to enjoying activities. Taxi is the best for most tourists since it's reliable, convenient and affordable. Caution: Safe but it's always better to take precautions anyway. Fiji is known for its remarkable beaches and for its diving adventure. Travelers often run to Fiji to rejuvenate themselves with its spellbinding beauty. The best time to visit Fiji is whenever you're ready to pack and escape. The temperate remains pretty constant throughout the year. Things you'd want to know:Pacific Harbour Beach is the place you need to find to relax at the pristine beach hiding behind the coconut trees. The water is warm and that's what makes it the ideal place to switch off your mind and relax. Since it's an island, it may be difficult to find certain things that can make them pricey, however, exploring Fiji won't be that expensive. Local buses, carriers, and ferries take you around Fiji conveniently. Caution: Avoid going around alone in the dark in Fiji, it may not be that safe. Otherwise, Fiji is a perfect travel destination. Located on the West Coast of the United States near the meeting of the Willamette and Columbia rivers, Potland, Ore is known for its love for nature among many other things. Best time to experience the beauty of the city's outdoorsy culture is from June to August. Things you'd want to know:Food carts, try all local favorites for less money, a walk to remember in the Forest Park and for a sweet end to the day, experience the Voodoo Donut at doughnut. Food trucks and ease of transportation help save your budget. The place is relatively cheap except some expensive fine dining experiences that you'd like to opt for. You can walk/bike for most part of your trip, public transit is available for the rest of it. Caution:The neighborhoods that may not be as safe as all others are - Hazelwood, Old Town, Lents, and West Burnside Street - so it may be worth it to avoid them, saves time and effort. San Francisco is the leading financial and cultural part of North California. It has a happy-go-lucky population and that's what matters right? September to November is the best time to visit if you want to stay warm enough and joyful without any gloomy clouds. Things you'd want to know:First on your list - go for a brunch with yourself at a cafe or a restaurant nearby, they're all amazing after all. If you've ever been or still are fascinated with hippies, go to Haight-Ashbury district, where it (hippie culture) all started. Lastly, don't miss the Golden Gate Park, no you can't. Walk and use public transport to save the budget because this place may be considered relatively expensive but definitely affordable. Avoid brunching too much at expensive cafes and restaurants, use Yelp to find out about affordable places to eat at. Public transport is huge - extensive bus, streetcar, cable car, and subway network. Take your pick. Caution: The Mission District, particularly around 16th Street and east of Valencia, can be a little intimidating at night but perfectly safe in daytime. She knows that people judge but what this bold model reveals about herself is outstanding.